Yesterday, we got our very first look at the hands-on images of Sony Xperia XA2 Ultra prototype that is going to launch pretty soon. We saw that the phone is going to have the same design language as all the previous Sony devices with huge bezels on the top and bottom. 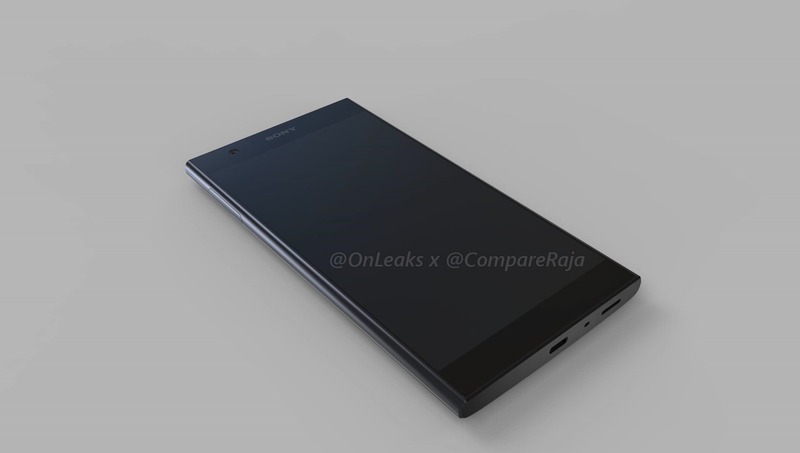 Today, Steve Hammerstoffer aka OnLeaks has revealed the design of Sony Xperia L2, another upcoming phone from the company. The 360-degree video shows the design of the phone from every angle & also reveals the dimensions. As the name indicates, it is the successor to last year’s Xperia L1 that had decent specs like a MediaTek processor, 5.5-inch display, 2,620mAh battery etc. 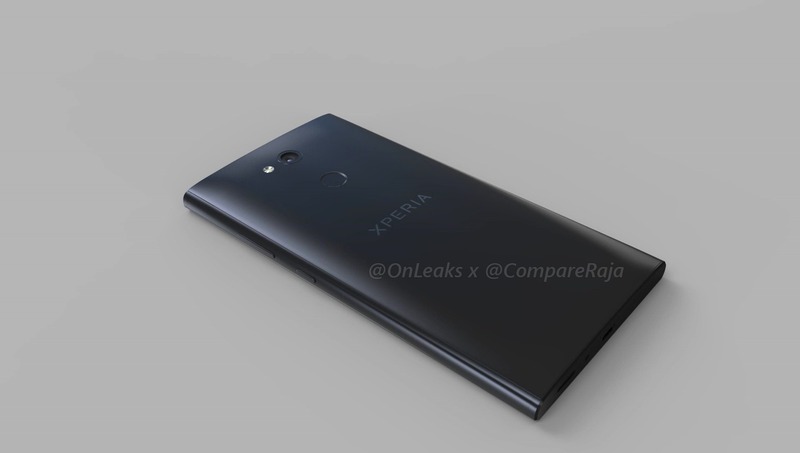 After looking at the same design for all the 2017’s phones from Sony, you might be expecting to finally see a phone with 18:9 aspect ratio but seems like that is not going to happen with the Sony Xperia L2. As the video shows, the phone has got huge bezels on the top as well as the bottom while the side bezels are very thin. The video didn’t reveal if there will be stereo speakers on the front, but it shows that the speaker is present on the bottom which results in ‘Poor use of space’ on the front. There are the USB Type-C port and primary microphone present on the bottom. On the top, there is the 3.5mm headphone jack and probably the IR Blaster (it could be the secondary microphone). 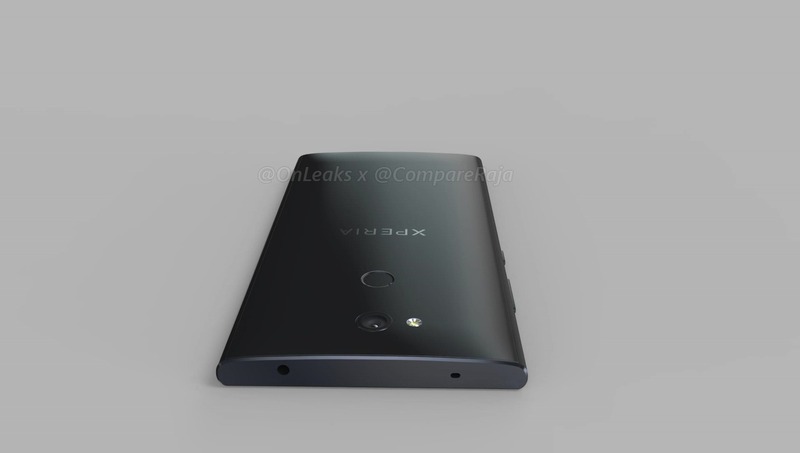 On the rear, there is a single camera sensor so again; Sony has no plans to move with the trend of Dual Cameras. But, this is not a very big issue as we know Google Pixel 2 and Pixel 2 XL are the best camera phones, even with just a single rear camera. Below the rear camera is the fingerprint scanner. So yes, there is no longer a side-facing fingerprint scanner. The volume rockers and power button are present on the right side with the SIM card tray on the left. So, the Sony Xperia L2 has the typical ‘Sony-ish’ design with a ‘Boxy’ body, huge bezels on top and bottom etc. OnLeaks has revealed the dimensions of the phone to be 149.9 mm x 78.4 mm x 9.8 mm. So, the phone is pretty thick, and we expect to see a big battery under the hood. The screen is going to be 5.5-inch. As per previous leaks, the phone has a Snapdragon 630 processor, 4GB RAM and it will launch at the CES 2018 that is happening between 9th-12th January. What are your views on the design? Do let us know via the comments section.